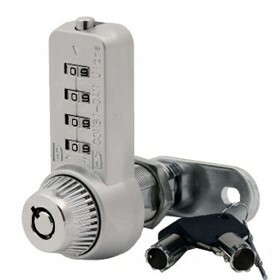 KSQ is the exclusive QLD dealer for the Keywatcher and KeyBank key management systems. Based in Surfers Paradise, we offer Qld Statewide coverage for any installation service or routine maintenance of KeyWatcher and KeyBank electronic key management systems and Morse Watchman Tamper-proof Key-Rings (we also service the Northern NSW region from Coffs Harbour to Qld as well as PNG and FiJi). Our company's principal Nigel Neaves has had over 45 years experience within the Australian security industry and our supporting KSQ staff have over 20 years experience collectively in sales and service of electronic key management systems around Australia.